It’s not uncommon to meet people whose career paths include unexpected twists. That’s certainly true of Maurice Woods, who played professional basketball for 7 years before finding his true calling in design. Since making the switch, Maurice has dedicated his life to bringing design and youth from under-served communities together and ensuring that people of colour are supported and represented in design fields. To that end, Maurice founded the Inneract Project (IP) and created its design education framework, which serves as the program’s core curriculum. In his role as Executive Director, Maurice provides leadership for volunteer staff, helps set organization and education policy, and develops IP’s strategic vision. He also sits on the board for Design Ignites Change, an organization that supports creative professionals in improving the lives of individuals and communities. Note that Maurice accomplishes all of this outside his day job as a Senior Experience Design lead at Microsoft. Maurice graduated from the University of Washington with a BFA and MFA in Visual Communication Design. Since graduating — and after his detour into professional basketball — Maurice has taught undergraduate and graduate level courses at multiple colleges, lectured internationally, and contributed to various media outlets including the Wall Street Journal. 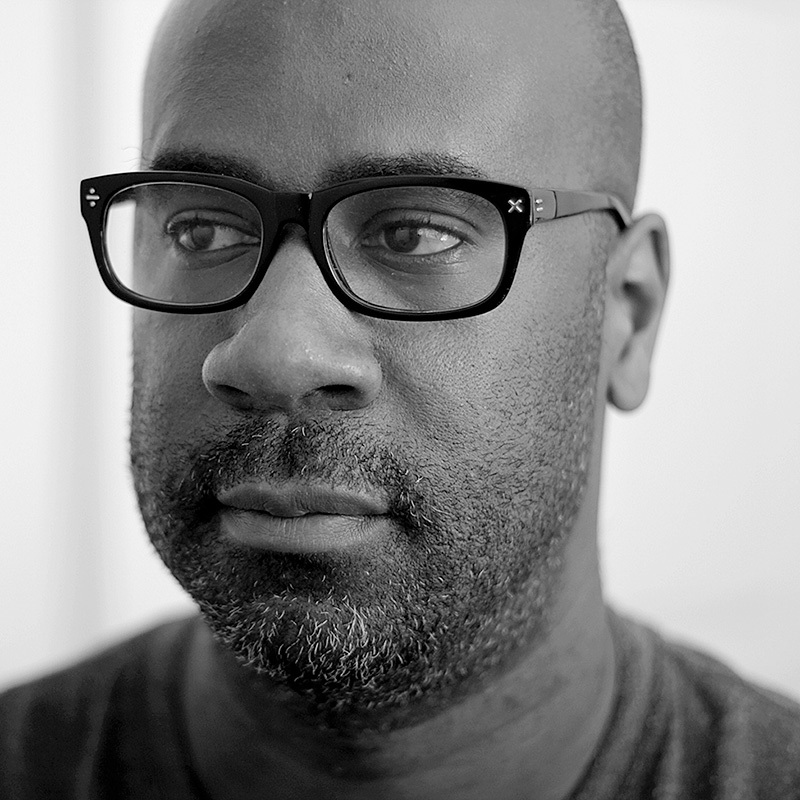 Maurice served as Co-Chair of Education for the AIGA San Francisco and nationally on the Board of Advisors for the Diversity Archive Collection Exhibition. Professionally, Maurice worked as a designer at the world’s largest independent design consultancy, Pentagram Design. He has designed extensive identity, retail, exhibit, and interactive programs for clients such as Nike, Greyhound, Symantec, Priceline.com, and Google. He has won multiple design awards, been featured in publications, and is also a Jefferson Award winner. In 2016, Maurice was presented with the AIGA San Francisco Fellow Award. This award recognizes seasoned designers and other major figures who have made a significant contribution to raising the standards of excellence in practice and conduct within the Bay Area design community and the AIGA SF chapter.